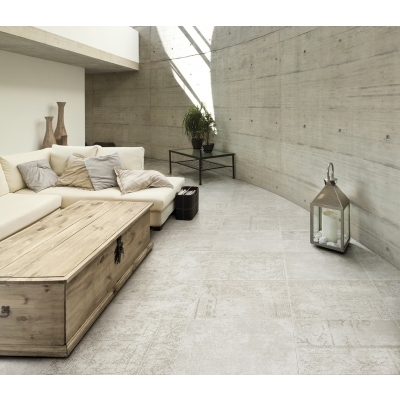 AKDO's Nomad tile collection brings porcelain to a new level of luxury and craftsmanship with its fine detailing and elegant design. 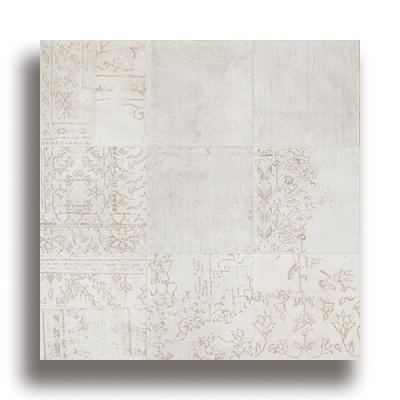 The Italian-made tiles were inspired by the sumptuous beauty and softness of vintage silk rugs. 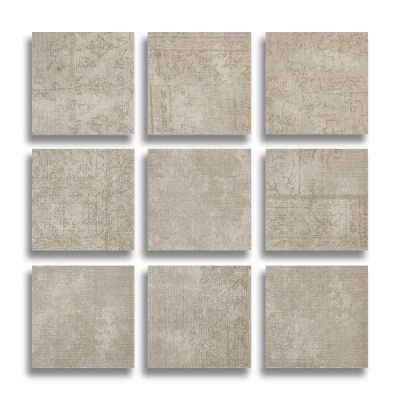 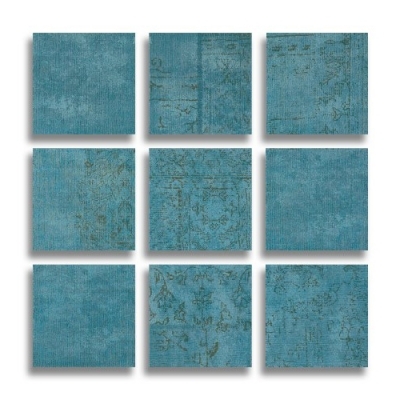 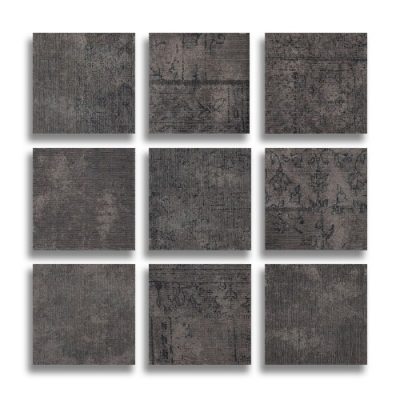 Each textured tile is embellished with a subtly worn textile pattern, giving the collection an upscale heirloom look. 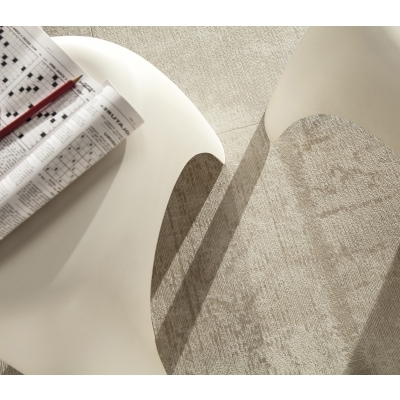 Due to a hand-applied glass glaze, tiles have a luminous luster reminiscent of natural silk grain. 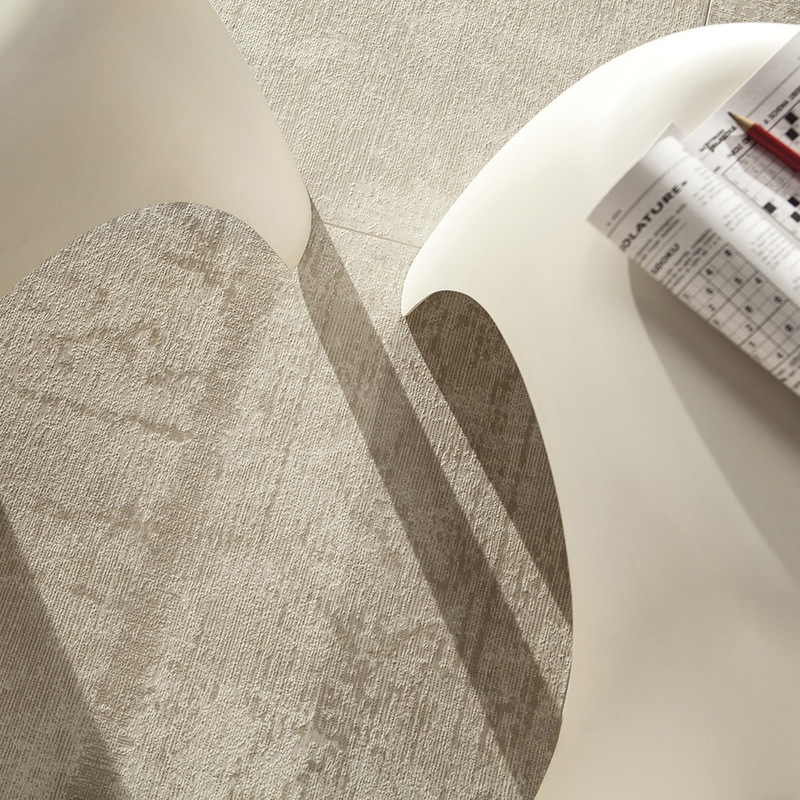 Nomad is available in a variety of colors, neutral and bold, which can be installed in a sophisticated solid field or in a compelling patchwork style.